Gena Emerson joined the Pacific Crest Savings Bank team in 1997 and brings more than 30 years of banking experience to the company, where she serves as a vice president. 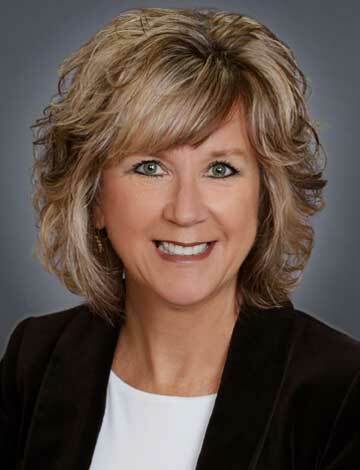 Gena began her career with U.S. Bank, advancing from the role as a teller to eventually become branch manager. Her deep understanding of customer needs and knack for exceptional customer service helps her to build lasting relationships with clients. Outside of the office, Gena enjoys spending time with her family, traveling and watching the Seahawks. She lived in Hawaii, where she met and married her husband, and poi was a staple of her household meals. *Internet email is not secure. Please do not include sensitive or confidential information in your message.